Snøhetta has been commissioned to design the Shanghai Grand Opera House in China. Following an international design competition, Snøhetta has been commissioned to design the Shanghai Grand Opera House in China. The project aims to attract a broad audience by offering both traditional and Chinese opera performances, classical concerts, and more experimental performances to attract the younger crowd. 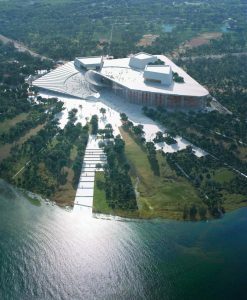 Snøhetta has developed the architectural, landscape, interior, and graphic design for the opera and the project will be undertaken in partnership with Shanghai-based architects East China Architectural Design & Research Institute (ECADI). Once complete, the opera house is expected to become one of the major cultural landmarks of Shanghai. 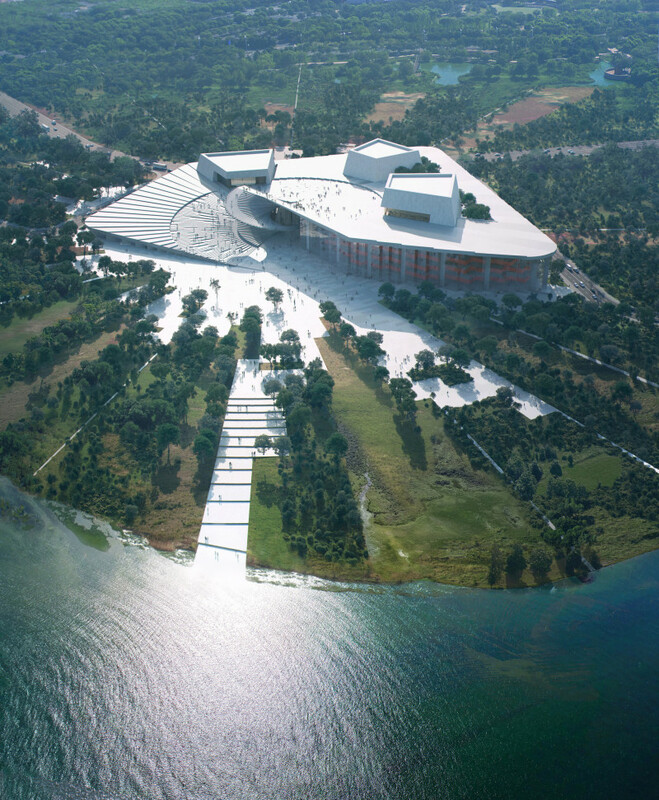 The opera house will be a world-class venue, placing the visitor at the center of the stage. Through its aesthetics, functionality, and cultural and ecological ambition, it will be an accessible canvas for global visitors, local citizens, and artists to fill with life and culture.